The latest version of our automatic knee joint system NEURO TRONIC is now equipped with Bluetooth technology. The orthosis’ controller as well as the multi-purpose device for adjustments and the remote control for the patient are connected wirelessly via Bluetooth. 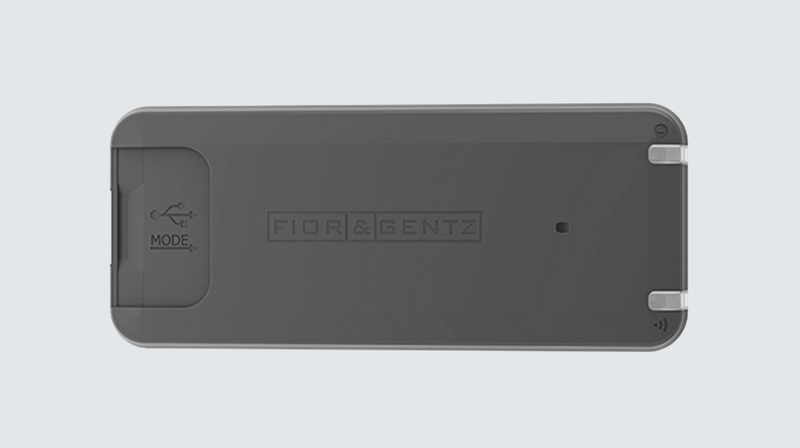 A completely new version of the controller with integrated lithium-ion battery is also available. This type of battery provides the advantage of a very long life and a high energy density. The user can charge the controller easily via USB cable at the end of the day. Another advantage is that the controller with lithium-ion battery is a little flatter than the version with exchangeable batteries. The controller with exchangeable batteries will still be available. For all those who always have their smartphones right at hand, we now offer two apps. They can be used in combination with the Bluetooth version of the NEURO TRONIC knee joint system. 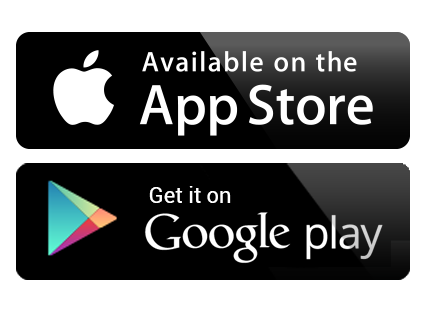 You can find the app for iOS in the Apple App Store and for Android in the Google Play Store. 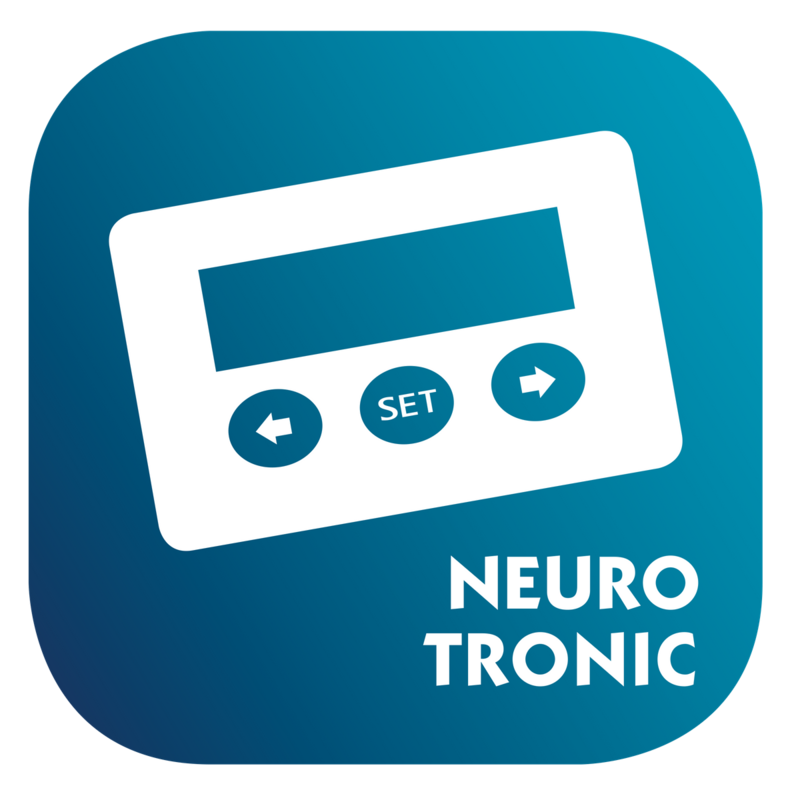 After purchasing a multi-purpose device with Bluetooth, the app NEURO TRONIC Expert will be available for you. The app offers all the functions of the multi-purpose device, which you can use to adjust the controller with Bluetooth in the user’s orthosis. Your advantage: You can unlock the app on several, different smartphones. 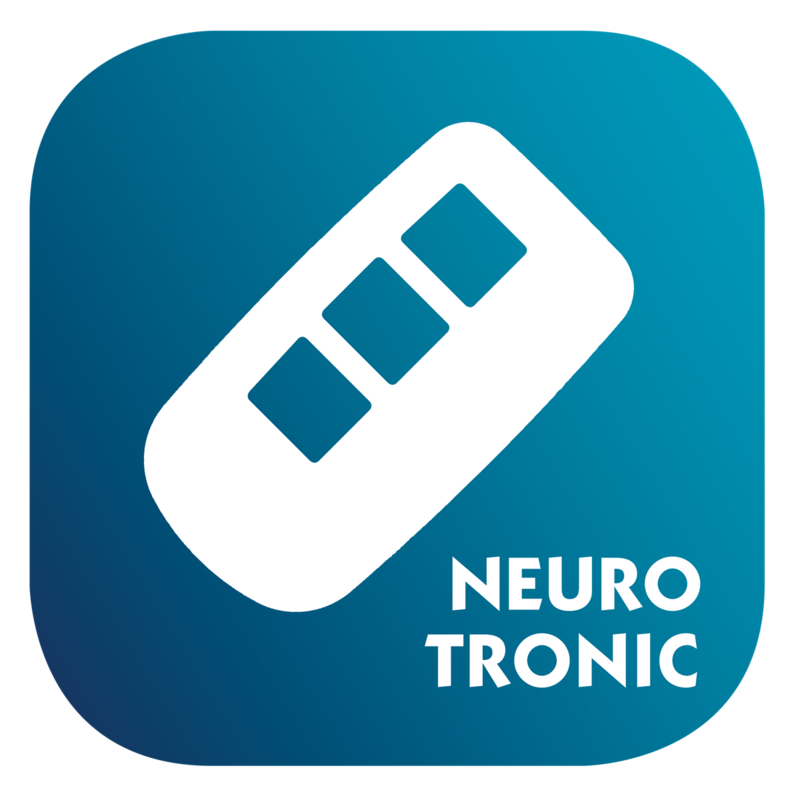 If the orthosis is equipped with a controller with Bluetooth, the patient can use the app NEURO TRONIC User, which is free. With the app, the patient can easily and comfortably switch the NEURO TRONIC system knee joint to one of the three modes Auto, Free and Lock. In addition, the lithium-ionbattery’s quality can be checked and the integratedstep counter shows the number of steps with orthosis. The previous remote control is still delivered with the system joint. You can find all products as well as their article numbers in our webshop and in the product catalogue System Joints and Articulated System Side Bars on the pages of the automatic knee joint system NEURO TRONIC. Follow us on Instagram and share your orthosis pictures with #fiorgentz.